You might think that someone who uses other people's music so freely would disdain any notion of copyright, but Gillis, in fact, has a very balanced and contemporary viewpoint. 'I basically believe in that idea [of Fair Use], that if you create something out of pre-existing media, that's transformative, that's not negatively impacting the potential sales of the artist you're sampling, if it's not hurting them in some way, then you should be allowed to make your art and put it out there. 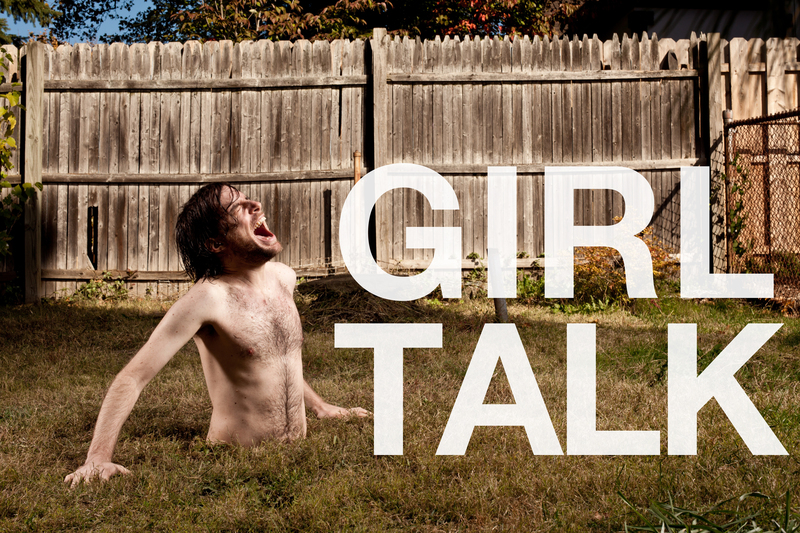 I think, even in the years of doing this, the conversation has shifted a good bit.' Gillis has found himself a mashup artist in a mashup culture, and he no longer has to explain what he's doing or defend it. It is telling that no artist that has been sampled by Girl Talk has ever complained." "The prolific and controversial web culture of piracy, particularly file sharing, has taken the world by storm, and for more than a decade, we’ve been waging a war in the name of the 20th Century’s model of copyright law. The content industry has convinced the world that extremism in copyright regulation is good for business and economic growth. But that's false. Join Stanford Law Professor Lawrence Lessig as he discusses the potential creative accomplishments that our society could achieve, if only we viewed copyright and intellectual property (IP) laws differently." Lessig, L. (2008). "Remix: Making Art and Commerce Thrive in the Hybrid Economy", Bloomsbury Academic. "Vaporwave isn’t just something you listen to either, it’s something you experience, and experiences include visuals. Vaporwave visual art, simply referred to as 'aesthetics,' is varied but tends to honor some core tenets. 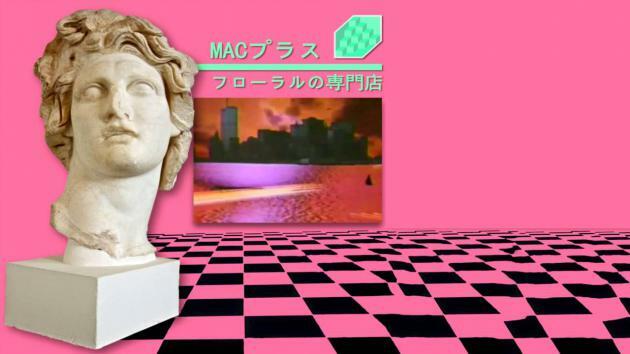 If you’re looking at something pink and teal with a marble classical bust and a glitchy Windows 95 logo, you’re probably looking at a vaporwave aesthetic. If you’re watching a YouTube video with a title written in a weirdly soothing stretched out font, you’re probably watching a vaporwave aesthetic. If you haven’t guessed by now, vaporwave is a bit of a joke, or more accurately, an internet meme. Vaporwave’s trippy immediate artistic ancestor 'seapunk' was a running inside joke on Tumblr during 2011 about fashion and art and music inspired by the ocean. The look and sound of a psychedelic club run by a hipster Ariel from The Little Mermaid is a pretty accurate summation. Neon seapunk imagery even found its way into Rihanna’s 2012 Saturday Night Live performance, confounding many viewers with its colorful and stylish but garish, cheap, and seemingly unprofessional grainy green screen look. The exact difference between seapunk and vaporwave is blurry, but as far as I understand vaporwave trades the aquatic focus for a fascination with the emptiness of aging and/or amateur glossy commercialism. It’s the music playing behind an infomercial for public access purgatory."